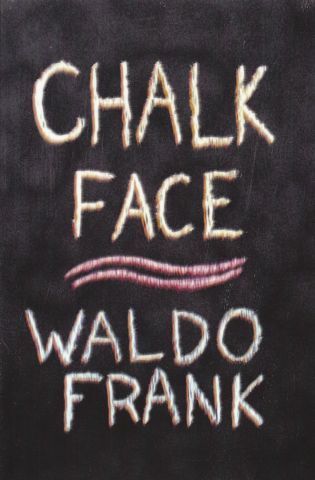 Waldo Frank was known for his serious works and so CHALK FACE came as a surprise to his readers in 1924. It's a dreadful story -- in the sense that it inspires dread -- of an unreliable narrator who loves his exclamation points and is so smug that he uses letters instead of numbers for his chapter names. John Pelan tells you the story of Waldo Frank in his introduction so you are prepared for the atmospheric tale that ensues.